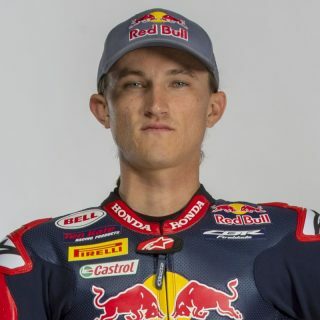 Red Bull Honda World Superbike Team rider Jake Gagne has been diagnosed with a spine contusion following a crash in Free Practice 2 yesterday, with the American rider being unable to participate in Race 1 and subsequently ruled out for Race 2 at the TT Circuit in Assen, Netherlands. Despite being in intense pain this morning, Gagne bravely suited up for this morning’s Free Practice 4 session to properly assess his condition, however the American rider only managed a couple of laps before returning to the box. With his injuries preventing him from riding at an adequate level, Gagne and the team opted to withdraw him from further action today. 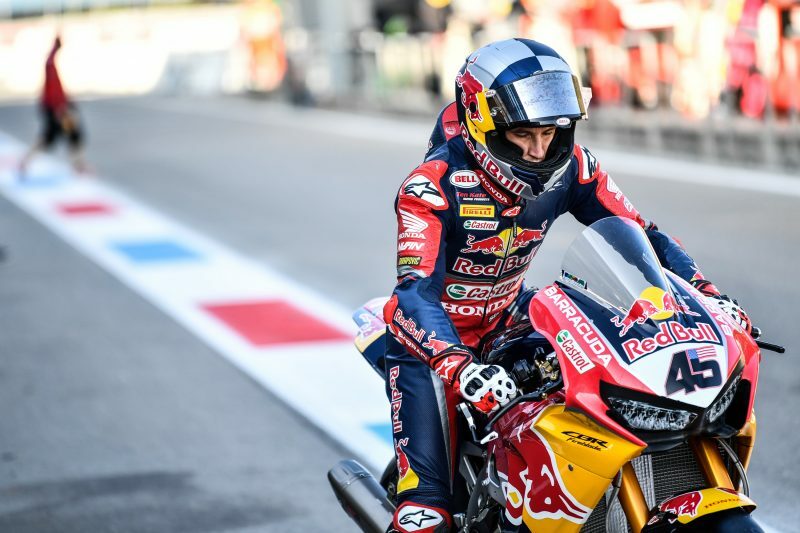 Gagne then underwent further assessment at Assen Wilhelmina Hospital, where a contusion to his C4 vertebrae was found and subsequently he was deemed unfit to take part in any further action this weekend. 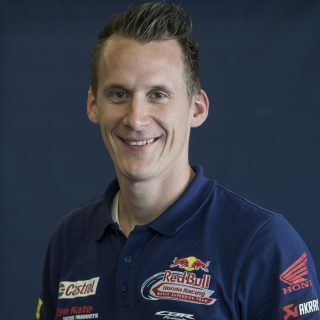 Gagne and the Red Bull Honda World Superbike Team will now regroup ahead of the next round of the WorldSBK championship which takes place at the Autodromo Internazionale Enzo e Dino Ferrari in Imola, Italy from May 11-13. I felt a little bit better this morning after my big get off yesterday although was still very sore, but I thought I’d give things a go in FP4 this morning. However, after a couple of laps I was really struggling so decided to come back to the box. We then decided to head to the local hospital and a CT scan there showed I had a small contusion on my back. It could’ve been a lot worse so I was happy to walk away from that crash. It’s a shame I couldn’t race today and won’t race tomorrow, but the most important thing now is to heal up and be ready for the next round at Imola. Credit to Jake this morning as he fought through the pain barrier to take part in Free Practice 4 and see how he was on the bike. 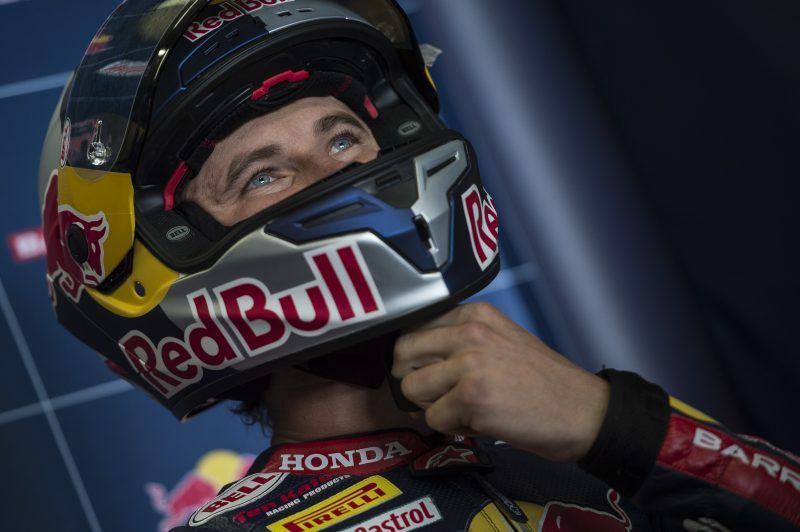 Unfortunately the pain was too much and he could only do a couple of laps and couldn’t take part in Superpole or Race 1. Due to his ongoing discomfort, we elected to take him to the local hospital and there, some CT scans revealed a contusion to one of his C4 vertebra which is the cause of his pain and so he is unfit to race tomorrow as well. It’s a real shame for Jake and everyone in the team, but for now we’ll do everything we can for both our riders to ensure they can get through their injury and hope we can bounce back at Imola.